The literary critic Harold Bloom famously wrote of the anxiety of influence--the concept of every creative act really being a misreading of some previous text, going all the way back to the bible; a nice idea if you believe in the kind of historical dialecticism that leads to that kind of grand narrative... but does it apply as equally to music as it does to poetry? 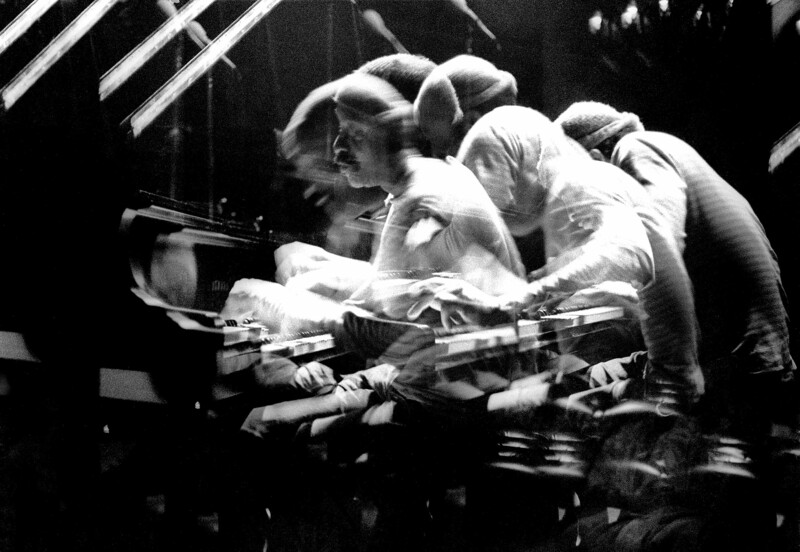 Leaving aside tracing influence in composed music, which is its own can of worms, this episode is a short meditation on influence in improvised music-- what musicologist John P. Murphy called “The Joy of Influence.” And it is joy rather than anxiety, because especially in the case of jazz, influence is foundational in the aesthetics, practices, and even new compositions that define the genre and keep it going. 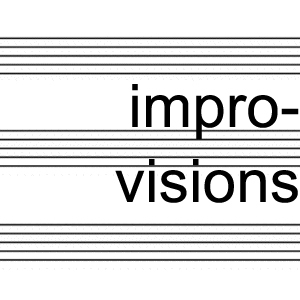 Though some improvisers often strive towards autonomy, a kind of improvising-degree-zero, the same practitioners often make elaborate tributes to the artists who inform their work. We’ll be looking at music from Cecil Taylor, John Oswald, Anthony Braxton, Naked City, Sun Ra, John Fahey, Bill Frisell, and more.